The company from Cupertino is said to be planning to launch two new devices in 2014: a larger-sized iPhone in May and a 12.9-inch iPad in October. The information about Apple’s redesigned products was first published by DigiTimes (via AppleInsider) on Monday. As noted in the original report, the 12.9-inch iPad is designed specifically for educational purposes. It will hit the stores in North America first. 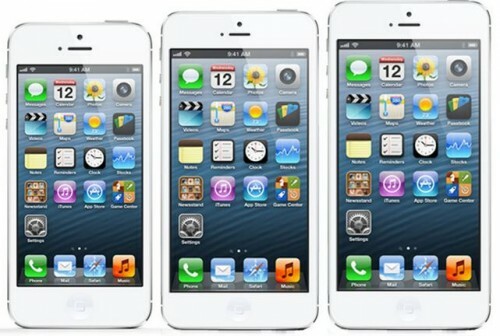 The next generation iPhone with a purported 4.9-inch screen is said to be developed for Asian market.